For a smooth and supple skin use our excellent range Petals Rose & Geranium Face Packs. 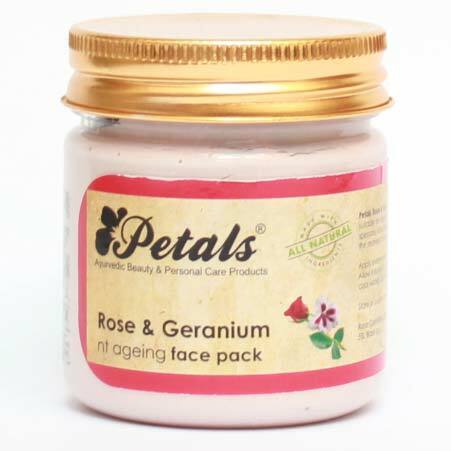 Our company is one of the leading Manufacturers, Exporters and Suppliers of Petals Rose & Geranium Face Pack in Rajasthan, India. It is formulated using premium herbal extracts. It is available with us in varied packages.